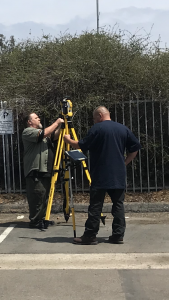 Trimble Total Station Training | A&D Fire Sprinklers, Inc.
We take pride being a leader in the Fire Protection industry, by continuously training our employees in utilizing cutting-edge technology. 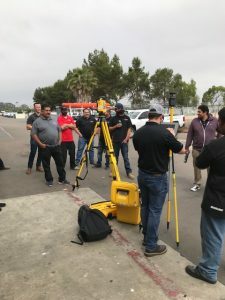 Our San Diego, Los Angeles, and new Oakland team, attended training for the new Trimble Total Station. “Trimble technology ensures you’re getting the best performance on tasks that require the tight precision with the fastest update rate available today”.